Sunday: 2 mile Chili Run- first race of the year and I KILLED IT! See race recap here. Monday: Planned rest day. Thankfully, because I was exhausted. Went to bed at 8pm! Tuesday: Swam 1800 meters. The first 1000 pretty much sucked; I could not get into a rhythm and on my first timed 400, I forgot to start my watch. I kinda wanted to throw in the towel, but I stuck it out. I was pretty happy with my timed 400’s, especially since I felt off for the most part. Wednesday: 4 mile group Run with my 856 tribe! This run is becoming a weekly litmus test and I like it! I have been running with my friend Amanda and we really push each other. The loop is a little under 4 miles, but I run a little extra to get to the 4 total. Thursday: Swam 2000 meters. Did a fun workout of timed 400’s, 200’s, 100’s and 50’s. Friday: Planned rest day. Chaperoned the dance…that is a whole different kind of workout, trust me! Weekly High: Definitely the Chili Run. Feeling very confident after that race! Weekly Low: Pure exhaustion. Really had to push through to get to Friday night! Accountability of this blog- I might have bagged my swim mid-way but then I would have to admit it! Weekends! It’s been a long week! 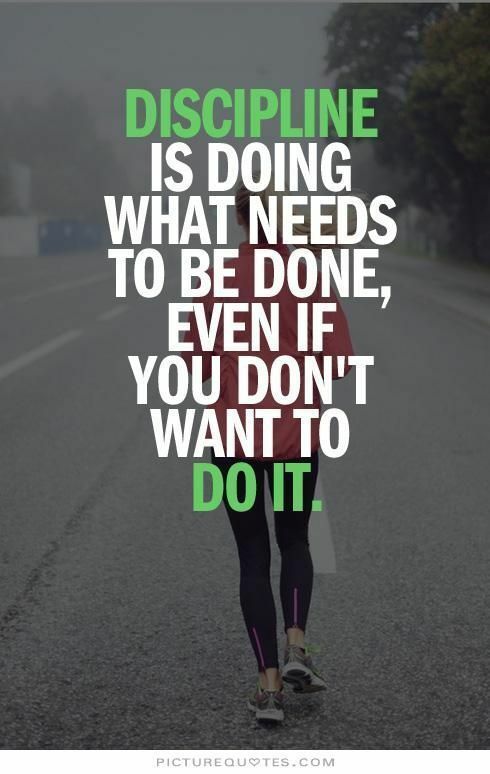 Discipline is really what it is all about; it is not easy, but it has to get done. Really proud of myself in the month of January and it’s giving me the push to get off to a good start in February! Posted on February 3, 2017, in Uncategorized. Bookmark the permalink. Leave a comment.